Hostplus was also delighted to receive SelectingSuper’s Best Performance – Fixed Interest award and was a finalist in six other categories. Mr Elia also congratulated the fund’s long-term asset consultant JANA who was recognised as SelectingSuper’s Best Asset Consultant. 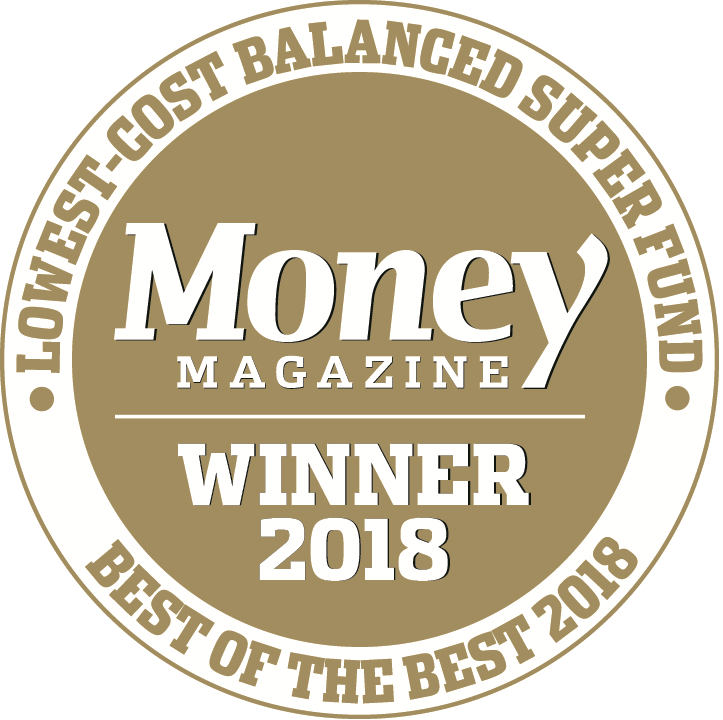 To determine the finalists and winners in the SelectingSuper Awards, the Rainmaker research team analyses the superannuation market through a rigorous process to identify the best funds that are leading the pack and performing at the top of their segments. Also, to recognise the funds that have been the most innovative and have contributed to the advancement of the superannuation industry.